The 2018 Prix Imaginales laureates have been announced. The awards will be given at Imaginales, the Festival of the Imaginary Worlds in Épinal, France, which will take place from May 24 to May 27, 2018. Update 05/07/2018: Corrected date of convention, per comment. The 2017 Prix Imaginales laureates have been announced. The awards were given at Imaginales, the Festival of the Imaginary Worlds in Épinal, France this weekend. The 2017 Prix Imaginales nominees have been announced. 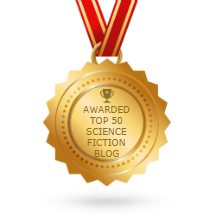 The awards will be given at Imaginales, the Festival of the Imaginary Worlds in Épinal, France in May. The winners of the 2016 Prix Imaginales have been announced. The awards will be given at Imaginales, the Festival of the Imaginary Worlds in Épinal, France on May 28. The winners were selected by a jury composed of Anne Besson, Jacques Grasser (Président), Annaïg Houesnard (Secrétaire), Jean-Claude Van troyen (Vice-président), Jérôme Vincent, Stéphane Wieser (Directeur du Festival). 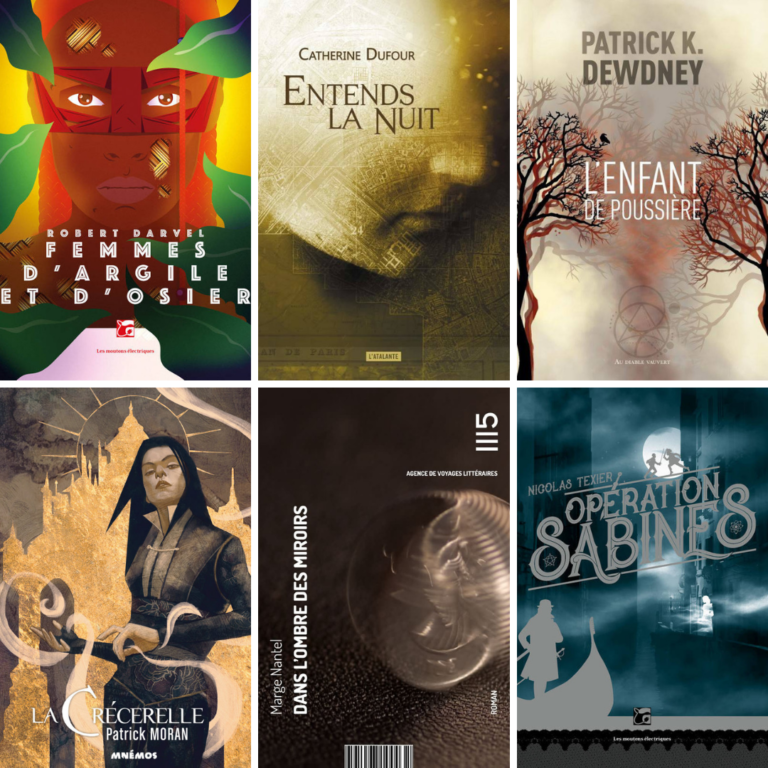 The winners of the 2015 Prix Imaginales have been announced. 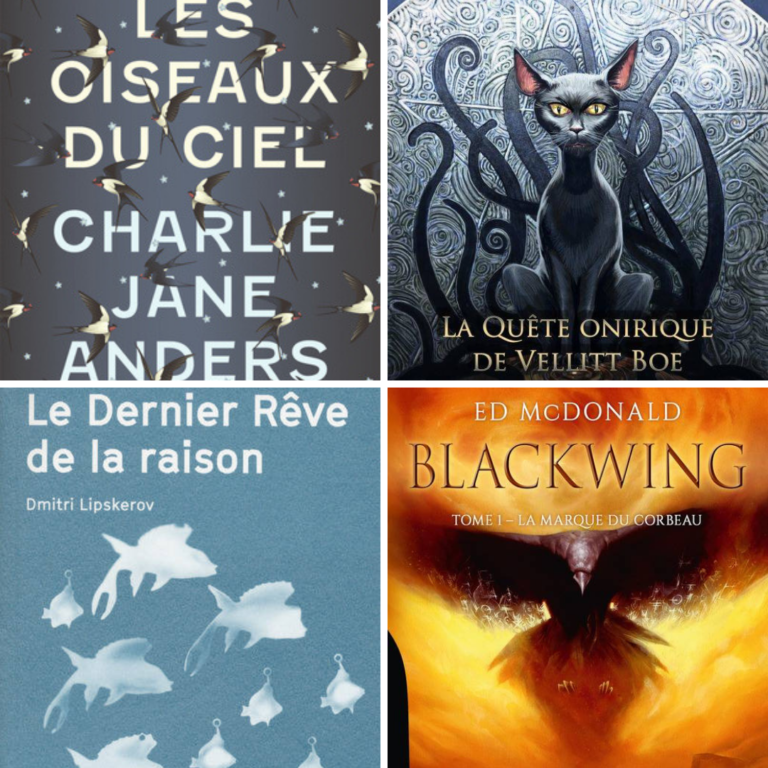 The awards will be given at Imaginales, the Festival of the Imaginary Worlds in Épinal, France on May 30.